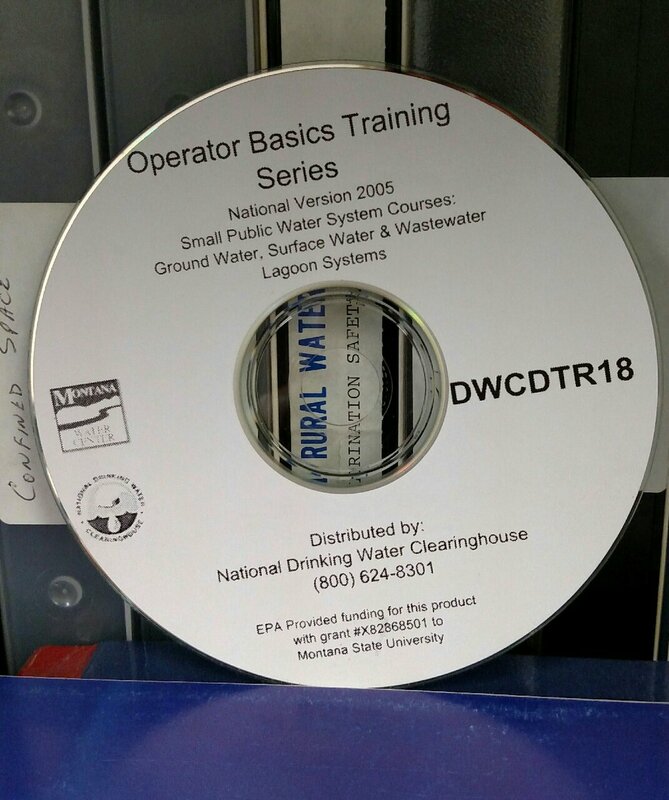 Operator Basics for Groundwater Systems Version 2003 is also on this CD but has been retired as approved IEPA training. ONLY the Source Water Protection is approved for up to 7.62 hours. To report your CEU's to IEPA from the CD - you should send in the operator training form with the certificate printed from the CD showing minutes of participation to the IEPA so they can assign the proper time. If you have any other questions about the CDs, please contact Mark Mitchell.